The incumbent World Boxing Association (WBA) light heavyweight champion DMITRY BIVOL will host an election day Media Workout This Tuesday! November 6, at Churchill Boxing Club (formerly Wild Card West – 1630 21st St., Santa Monica, Calif. 90404-3915). Media may arrive at 11:30 a.m. Interviews will begin at Noon followed by Bivol’s workout. Joining Bivol, and also available to media, will be manager Vadim Kornilov and trainer Gennadii Mashyanov. 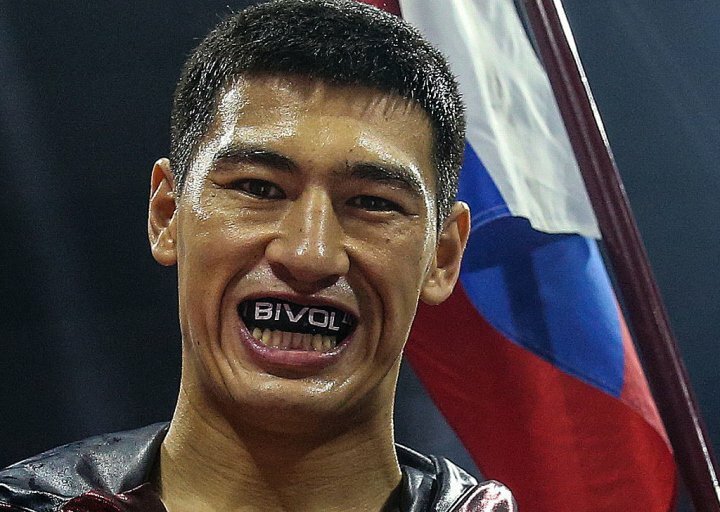 Bivol (14-0, 11 KOs), from Saint Petersburg, Russia, will headline his first, and HBO Sports’ final, World Championship Boxing telecast, on Saturday, November 24, at the Hard Rock Hotel & Casino in Atlantic City. The live telecast, which begins at 10 p.m. ET/PT, will mark the 83rd time HBO has televised a card from Atlantic City. Bivol, who has reigned as world champion since 2016, will have his fists full when he defends his title against the Canadian cold front and former world champion Jean Pascal (33-5-1, 20 KOs), of the Montréal suburb Laval, Québec, Canada. Promoted by Main Events and World of Boxing, remaining tickets to the Bivol – Pascal world light heavyweight championship event are priced from $50 to $200, plus fees. Tickets may be purchased via www.HardRockHotelAtlanticCity.com or www.Ticketmaster,com.